Region specific 20 hourly intra-day contracts for delivery on the same day. 24 contracts of one hour each for delivery on the next day. 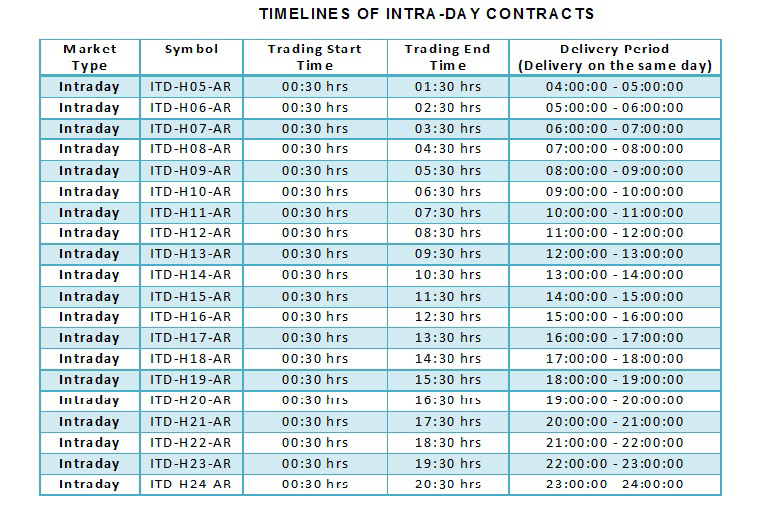 Daily contracts are region specific contracts for all the five regions for different block of hours. 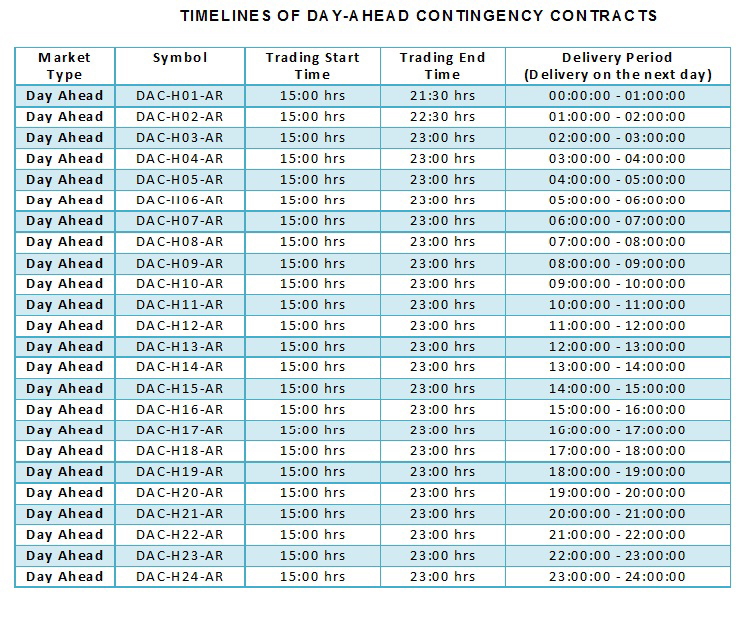 The contracts are available for trading on a rolling basis i.e. 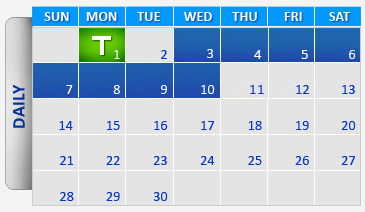 everyday seven daily contracts of the following week will be available to members for trading. 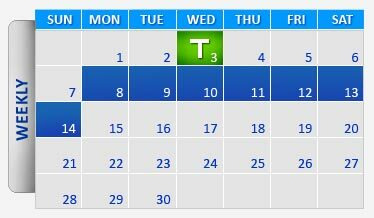 Please refer to the trading calendar for more details on trading days for different daily contracts.